their social commitment to ease the burden of high medical costs for individuals. but a collective investment fund based on Islamic values. 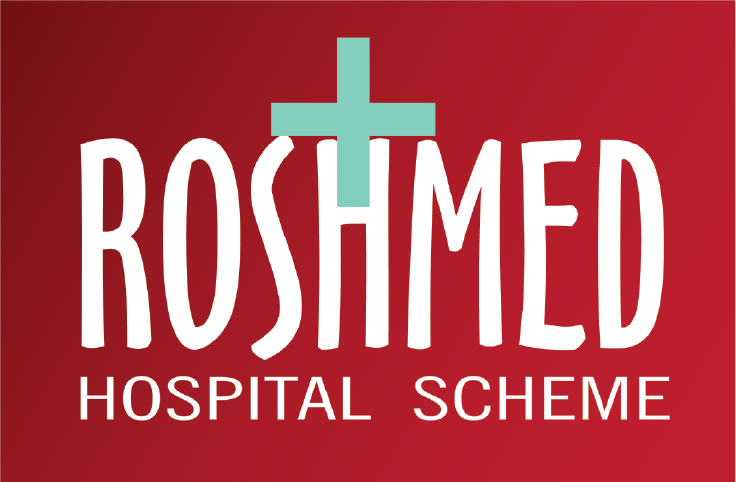 Whilst private healthcare is becoming unaffordable and state healthcare is rapidly deteriorating in infrastructure and poor quality service, ROSHMED provides a suitable alternative to meet the hospitalisation needs of individuals. ROSHMED takes care of members by allowing a withdrawal of a member’s investment in order to cover prescribed hospitalisation costs. 1. You as a member contribute a monthly premium to ROSHMED HOSPITAL INVESTMENT LTD.
entitled to the balance of funds in his personal account upon termination.